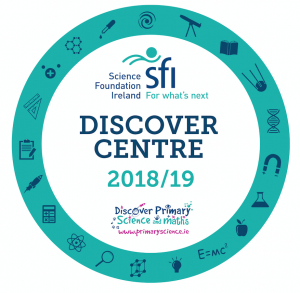 The Bog of Allen Nature Centre offers a choice of two Discover Primary Science and Maths activities at the Bog of Allen Nature Centre. 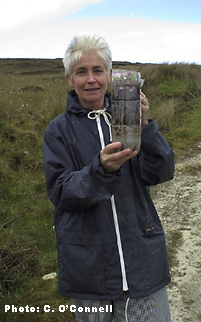 The first option is the ‘Walk on Water Ecology of Bogs’ which includes a pond dipping session at the centre and a short walk to Lodge Bog to investigate Sphagnum Moss. 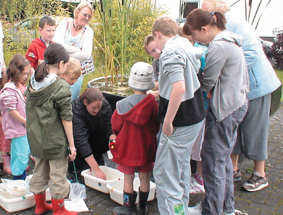 The second option is a “Creepie Crawlie Safari” which includes a pond dipping session and a search for a variety of creepy crawlies in the wildlife gardens of the centre. Pond dipping for freshwater invertebrates, paying particular attention to the pond skater – an invertebrate that inhabits the surface of the pond and is adapted to using the surface tension on the water to skate across the surface of the pond in search of prey. Making a model of how a bog grows in a bottle. Collection of different colours of peat to show how the bog builds up over time in layers. Constructing a bog plant key. Recording the five main groups of plants on the bog using a quadrat: ­ heather, lichen, moss, sedge and carnivorous plants. Use of keys to identify the different groups of plants. Observing the special adaptations of carnivorous plants to enable them to trap insects. Observe, identify and examine the animals and plants that live in local habitats and environments. Identify the inter-relationships and interdependence between plants and animals found in a habitat. Develop an increasing awareness of plants and animals from wider environments. Observe and explore some ways in which plant and animal behaviour is influenced by, or adapted to, environmental conditions. 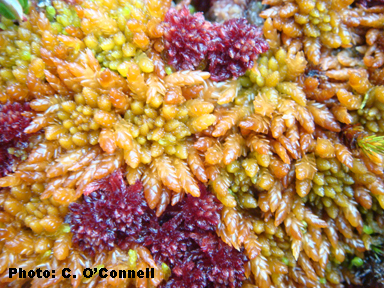 Construct and use simple keys to identify locally occurring species of plants and animals. Identify positive aspects of natural and built environments through observation, discussion and recording. Explore some examples of the inter-relationship of living and non-living aspects of local and other environments. The skills to be developed will include: observing, investigating, exploring, recording, making, classifying. Your visit will be a three hour visit and students will be lead by experienced tutors. It is requested that groups of 10 students have a minimum of 1 visiting adult present at all times during the visit. The price per student is €6.50 for a three hour visit to the centre where student. The centre can allow a maximum of 90 students per trip. The total cost is payable on the day of your visit by credit card, cash or cheque. 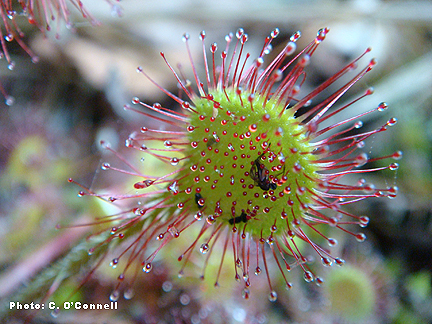 If paying by cheque please make cheques payable to the Irish Peatland Conservation Council. If your school would like to participate in this programme please complete the booking form below.